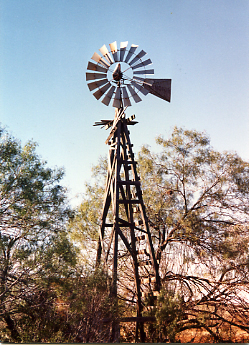 We have decades of experience erecting and maintaining windmill pumping systems on the large ranches of south Texas providing water for cattle and deer as well as the homes of the region. Solar Pumps were used as a less expensive alternative to windmills in our rural area for stock water. 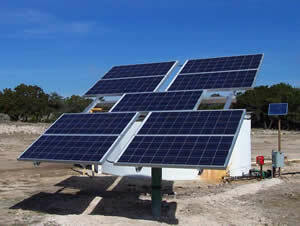 We have also installed solar pumping systems in this area for customers who choose to be off the power grid for their water supply. 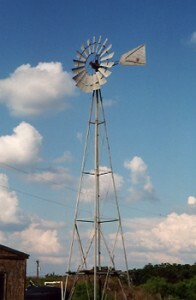 er as well as the homes of the region. 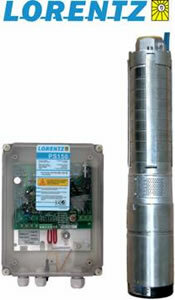 Lorentz solar pumps are manufactured with a modular design; the pump end, pump motor and pump controller are totally separate items and can be replaced individually, if required. 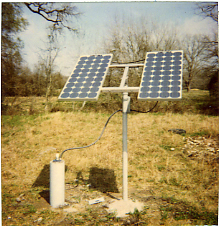 Some solar pumps on the market today are manufactured with an integrated pump/motor/controller design and are not repairable. If any one integrated part fails, the entire pump must be replaced. The Lorentz modular design approach offers lower cost repairs and eliminates the need to purchase an entire new integrated pump/motor/controller unit in the event of a component failure.